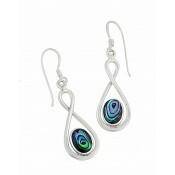 Adding a pop of colour to your every day, these small drop earrings are ones for the office as well as the bars. 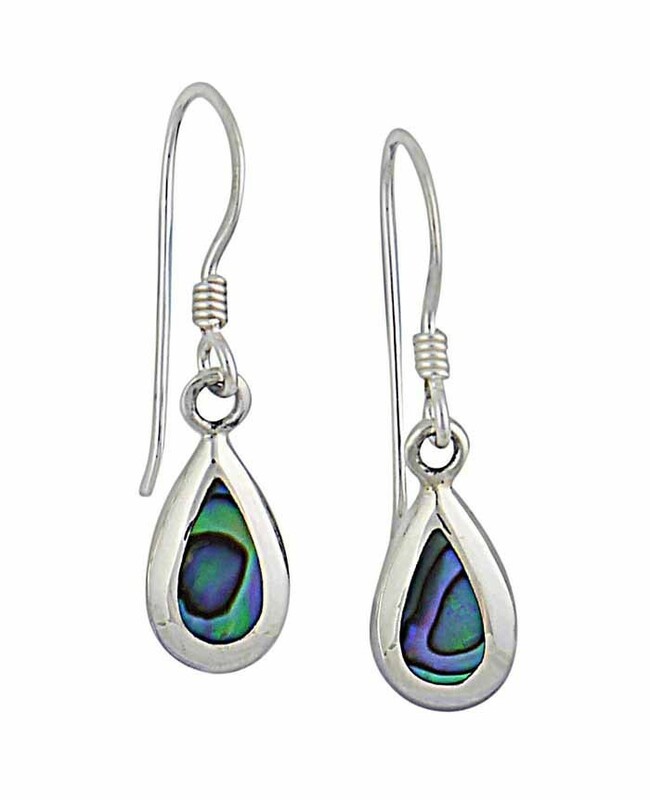 They feature a teardrop Abalone stone inlaid into a sterling silver surround - highlighting each of this gem's unique tones and hues to perfection. 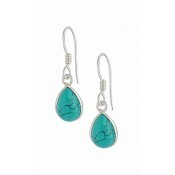 Beautifully suited to all ages and styles, discover a style that will never go out of fashion.